Yet that liberation movement was under threat, she warned. And some of the greatest threats came from the countries that most pride themselves on their historic and continued role in the promotion of democracy and liberty worldwide. Sultan al Qassemi noted in February, “Every single country in the Arab world, save for Lebanon, has jailed online activists. Every single country today has individuals in jail for posting tweets.” The Arab Spring has led to a winter of silent discontent as those who were prominent in the days of rage have withdrawn either completely from social media or into closed communities, removing their voices from the wider sphere of public discourse. Any safety in such private communities is of course illusory. The free speech potential of the online world can have fatal consequences when privacy cannot be guaranteed. In 2011, Maria Elizabeth Macias Castro was the first journalist to be murdered for social media posts. A note left by her decapitated body by the Mexican crime syndicate Los Zetas connected her to the online pseudonym she’d assumed would keep her safe. Posting under your real name carries proportionally greater dangers. Avijit Roy and Washiqur Rahman were both hacked to death in the street this year in Bangladesh, their murders blamed in part on the government’s crackdown on “known atheists and naturalist” bloggers. Mauritania and Saudi Arabia have issued the death penalty for online postings. According to Reporters without Borders, 19 “netizens and citizen journalists” were killed in 2014 and 175 have been imprisoned so far this year because of their online activities. It’s not just public postings on social media that draw attention. Iran – who together with China imprisons a third of the journalists jailed around the world – uses surveillance as part of its strict monitoring of the internet. In 2009, Lily Mazaheri, then a human rights and immigration lawyer although later disbarred, claimed that one of her clients, an Iranian dissident was shown a transcript after his arrest of instant messaging conversations with her that they had assumed were private. Whether or not this was true, we now know that governments can and do monitor private web chat even where there is an expectation of confidentiality. A progressive trend is being reversed and in the countries where democracy is healthiest, there is little political appetite to address this. 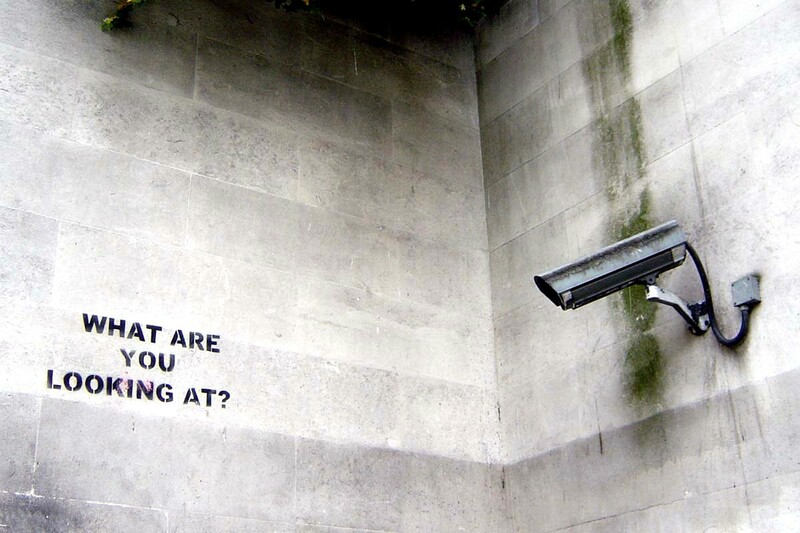 Those who criticise government surveillance are tacitly or explicitly accused of supporting enemies of the state. UK foreign secretary Philip Hammond said on a visit to GCHQ Cheltenham last year “Nobody who is law abiding, nobody who is not a terrorist or a criminal or a foreign state that is trying to do us harm has anything to fear from what goes on here.“ Of course, like all who repeat the authoritarian’s mantra “if you have nothing to fear, you have nothing to hide” Hammond presumably still makes love and defecates behind closed doors. 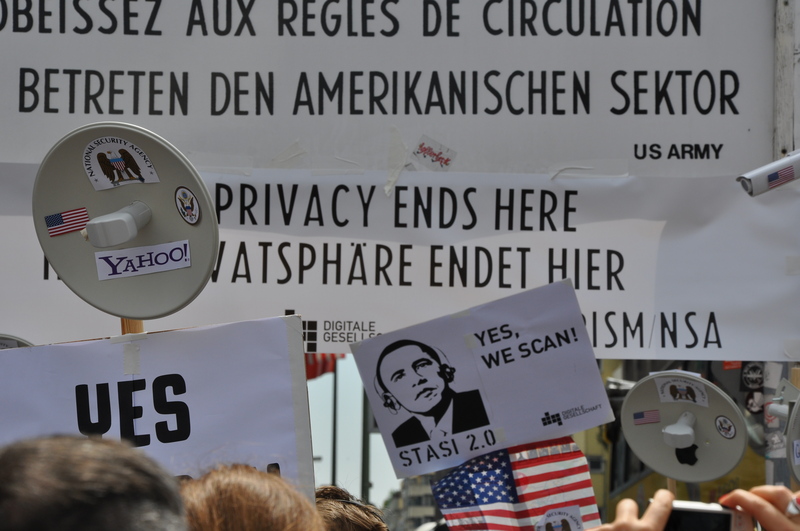 A desire for privacy can be nothing more sinister than a demand to be treated with basic human dignity. Mass surveillance, so costly for democracy, fails even to achieve its own security goals and wastes resources and funding that could be put towards more traditional intelligence operations. The NSA claims that their surveillance programme would have prevented September 11 – but that is not supported by the 9/11 Commission Report that found that the intelligence community failed at analysis not at data gathering. Mass surveillance failed to prevent the Boston Marathon bombings even though one bomber, Tamerlan Tsarnaev, had been on a watchlist since 2011 after Russian intelligence warned their US counterparts about him and both he and his brother had made multiple social media postings that should have waved a red flag. 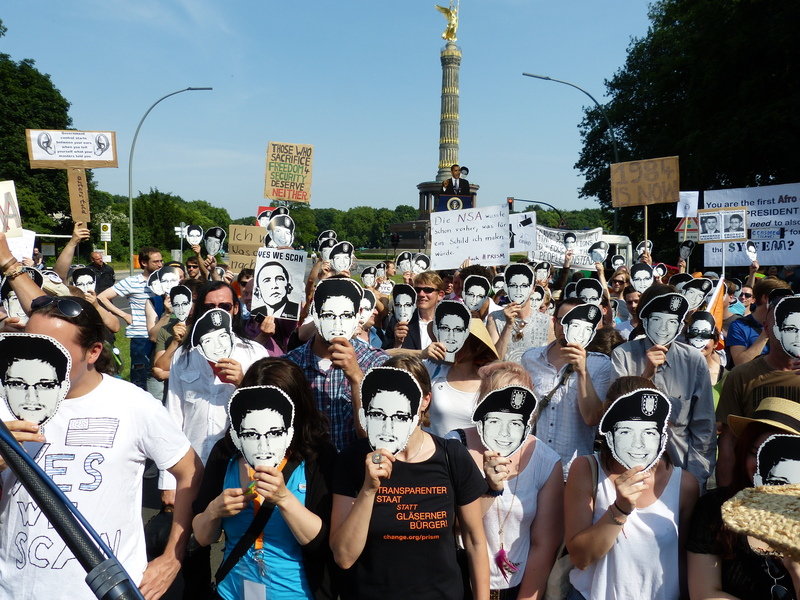 Mass surveillance failed to stop the Charlie Hebdo attack. Just as generals are often accused of always fighting the last war, it seems that intelligence services are always fighting the last terrorist plot – then are blindsided when an extremist changes tactics. For a long time, digital rights have been side lined as a matter of technical interest only but even before the UN endorsed this position, digital rights have always been human rights. As more of our most intimate moments and experiences occur in the overlap between the material and digital spheres, our sense of betrayal and exposure as our digital privacy is violated becomes ever more acute. The distinction between the online and offline worlds grows more blurred and for the generation more likely to own a home in Skyrim than to ever own one in the material world, any attempt to distinguish between the two is met with suspicion. But there are differences – differences that are significant for the possible futures of democracy. The freedoms we take for granted in the material world in the West are increasingly denied in the digital. As the two merge more and more and the opportunities to opt out recede, the importance of defending these rights becomes more critical. Think of how you act when a police car is driving next to you, or how an entire country acts when state agents are listening to phone calls. When we know everything is being recorded, we are less likely to speak freely and act individually. When we are constantly under the threat of judgment, criticism, and correction for our actions, we become fearful that—either now or in the uncertain future—data we leave behind will be brought back to implicate us, by whatever authority has then become focused upon our once-private and innocent acts. In response, we do nothing out of the ordinary. We lose our individuality, and society stagnates. We don’t question or challenge power. We become obedient and submissive. We’re less free. Edward Snowden is a divisive character – but whether or not your politics inspire you with a desire to shoot the messenger, his revelations cannot be ignored. The US and her allies have systematically undermined the security of the internet, damaged the reputations of their countries, undermined their ability to challenge authoritarian regimes and placed their citizens and the citizens of other sovereignties under an unprecedented level of mass surveillance. There is an opportunity here. We can continue to participate in a global trend towards greater repression in the name of security and freedom. We can continue to give succour to regimes that monitor their citizens for the overt goal of silencing all dissenting voices. We can continue to build a machinery of totalitarianism that we hope but cannot guarantee will not be put to malevolent ends. Or we can take back the moral lead. By making the defence of privacy online a core principle rather than treat it as a liberal qualm to be belittled and ignored, we can help ensure that the next two decades see a continuation of the global trend towards democracy and freedom enabled by the internet and not its calamitous reverse.